How to create Beach Wave Hair Styles using GHD straighteners. 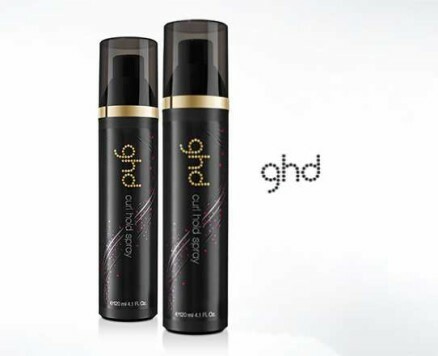 Prepare your hair with a curl hold spray GHD do a great product GHD Curl Hold Spray. Apply 1-2 sprays evenly to each section of hair work the product in with your fingers before curling with the straighteners. This product can be used for curls, soft waves and flicks too. Take a section of hair and place in between the plates. You then turn the styler towards you and slowly pull down about 10cm ( all dependent upon length of hair so less for shorter hair ). You then turn styler in the opposite direction and pull down keep on repeating this alternating technique until you reach the ends. To break up the waves you have created for a softer look run your fingers through your hair or use a wide tooth comb. Voila, you have a beach wave hairstyle all ready for your night out. If you have searched for Hair Styles then we are very glad you’ve found us. If you’d like to know more about how Adhara Hair & Beauty can be of service then please click here. Click here to visit our site or our Facebook Page!